The late Stephen Hawking warns us about the dangers of superhumans in his new book, "Brief Answers To The Big Questions." In his posthumously published book, Stephen Hawking has warned against genetically altered superhumans. Hawking passed away in March at the age of 76. An excerpt posted in the Sunday Times from the book Brief Answers To The Big Questions focused on the concept of genetic engineering. Hawking refers to this process as “self-designed evolution,” and warns against it. In the excerpt, Hawking says that this genetic modification process would start out with curing or preventing genetic diseases. Eventually, Hawking says this would move on to other things such as boosting intelligence and lengthening lifespans. “Once such superhumans appear, there are going to be significant political problems with the unimproved humans who won’t be able to compete,” the excerpt reads. 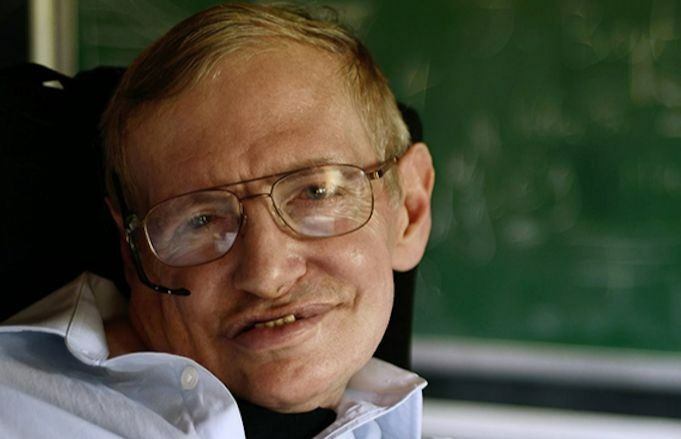 These unimproved humans, according to Hawking, would die out or become insignificant. The remaining “self-designing beings” would continue to improve themselves. Genetic modification is changing the makeup of cells in a living organism, usually to improve upon it. This modification is used in many fruits and vegetables to improve their lifespan. But humans can also undergo genetic modification, except to cure a medical condition. So if there is going to be a race of superhumans, they’re probably going to be incredibly rich. Another form of human genetic modification is germline genetic modification which changes the genes in eggs, sperm and early embryos. According to the Center For Genetics And Society, changes made would appear in every person who developed from those sperm, eggs and embryos. In addition, the changes would also be passed on to future generations. While this type of genetic modification could be useful for eliminating diseases in future generations, it hasn’t been tried. Changes made to even one person’s sperm or eggs would have a consequential effect for generations, exactly the sort of thing Hawking warns about. Because of this, germline genetic modification is banned by more than 40 countries and by an international treaty of the Council of Europe. What do you think of Hawking’s prediction? Sound off in the comments!